In a deep 6-quart saucepan, combine cranberries, sugar, 1 1/4 cups water, cloves, cinnamon sticks, and salt. Bring to a boil over medium heat, stirring frequently to dissolve sugar. Cook until berries begin to pop open, 10 to 12 minutes. Adjust heat so mixture barely simmers. Stir in apples, pears, onion, raisins, and ginger. Continue to cook, stirring frequently, until thick, 10 to 15 minutes longer. Remove from heat and allow mixture to cool to room temperature. Discard visible cinnamon sticks and cloves. 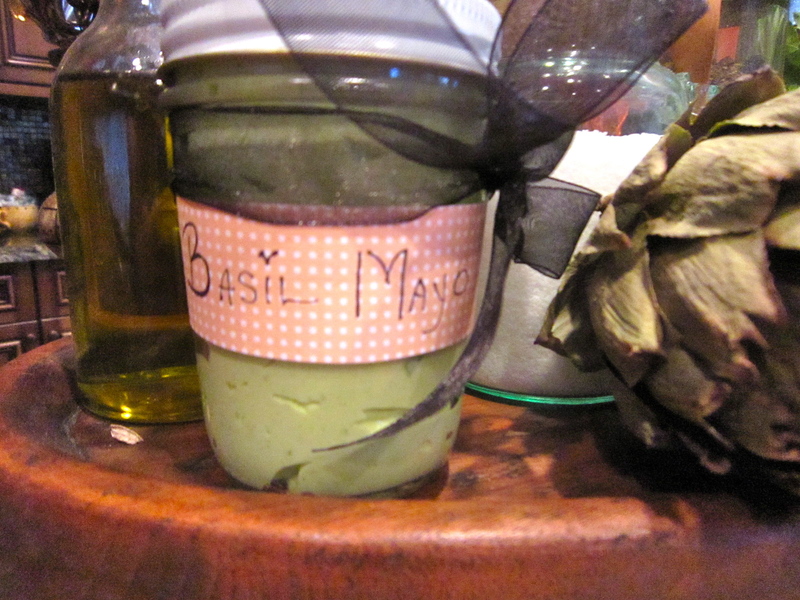 Refrigerate in tightly sealed jars for up to 2 months. 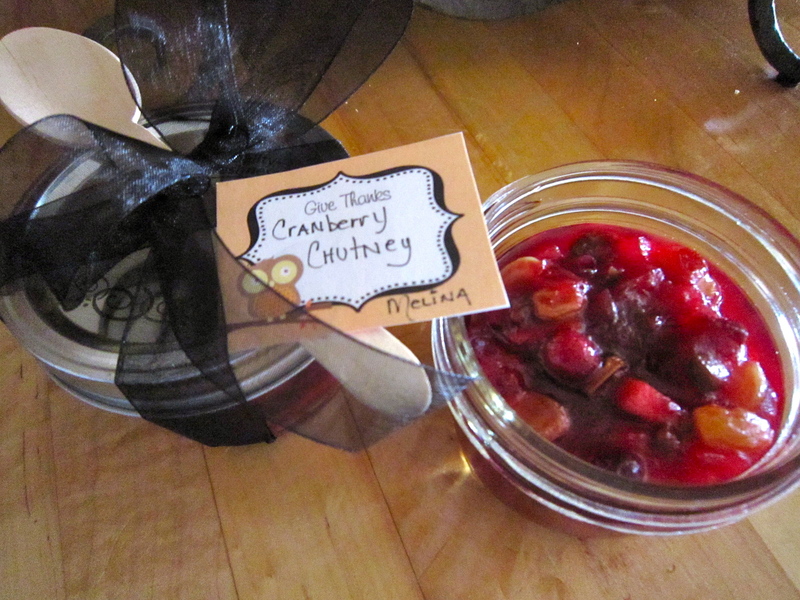 Attach a ribbon and gift tag with suggested serving ideas (for instance, “Serve with Christmas turkey or ham, or spread on turkey sandwiches”). *I added 1 chopped jalapeno the same time as the onion & fruit mixture cause I like a little bite to mine. Directions:Add ingredients to a food processor and blend. Or you could whisk all ingredients together. You can pound the ingredients together in mortar with a pestle, but you can also make this easily in a blender or food processor. Add the garlic first and chop it up with about 1/2 of the basil. When blended add the rest of the basil and the olive oil. Blend the cheese and pine nuts last. Don’t over blend or the garlic has a tendency to overpower. Store in the fridge with a thin layer of olive oil on top, wrap tightly with plastic wrap to help prevent discoloration. 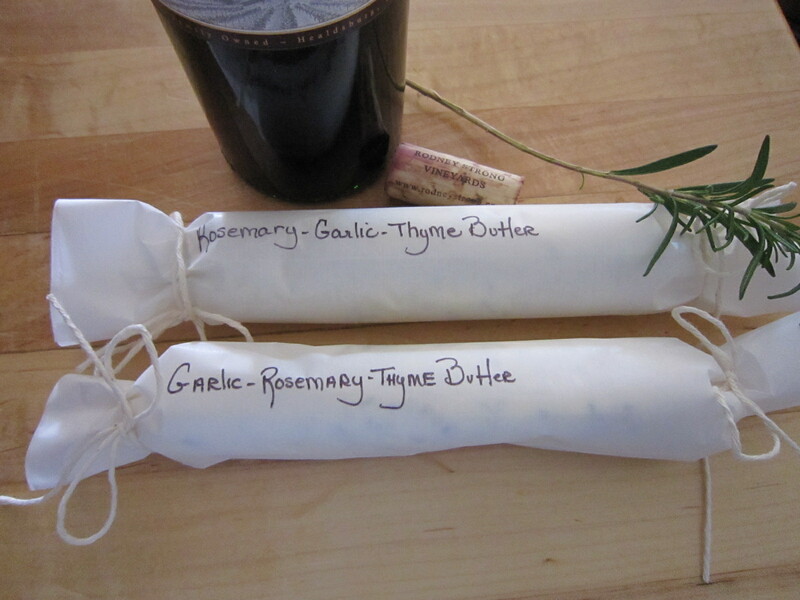 Wash and dry your choice of herb branches and lightly bruise them to release flavor. Place them in a clean decorative glass container, cover with warmed oil, and seal tightly. Leave in a cool, dark place to infuse about two weeks. Taste. If not strong enough, add more fresh herbs and let stand another week. You can either strain the oil or leave the herbs in. 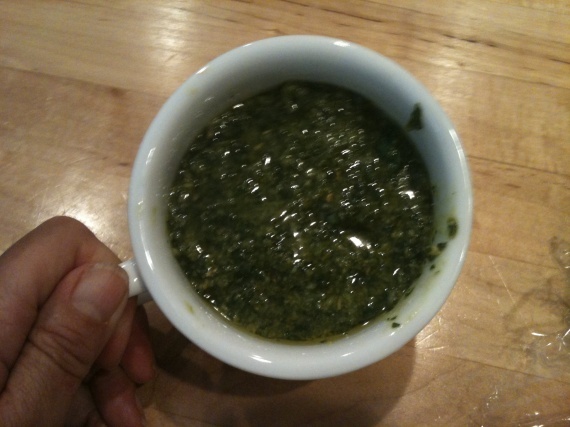 If you do not strain the herbs out, the flavor will become stronger as it stands, so keep that in mind. Less strongly flavored oils like sunflower oil and safflower oil work best to give a more prominent herb flavor. However, extra-virgin olive oil is also a good choice. 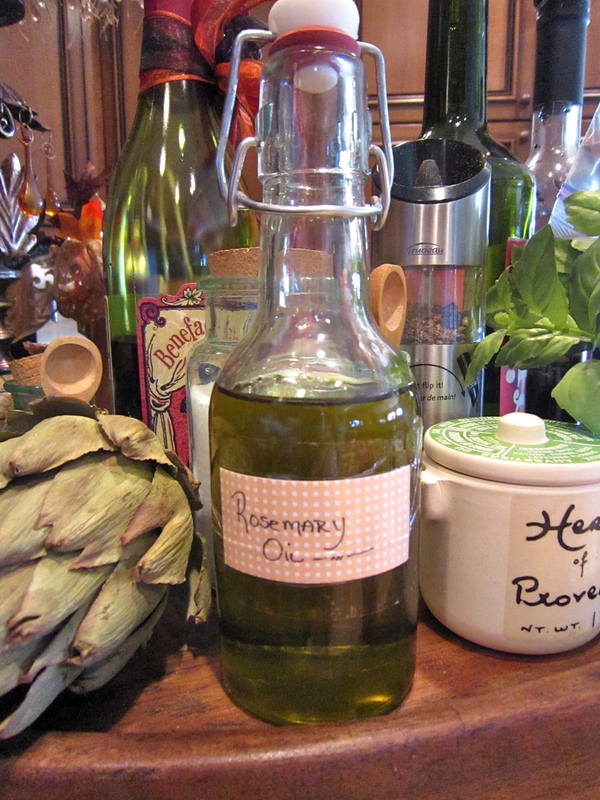 If you begin with a monounsaturated oil such as olive oil or peanut oil, the infused oils should be refrigerated. These are highly perishable and can turn rancid quickly. You can also add garlic, but remove the garlic cloves after a couple of days so as to not overpower the flavor of the herbs. If you choose to leave the garlic cloves in the oil, be sure to refrigerate the oil to avoid the threat of botulism. Herb Suggestions: rosemary, thyme, basil, tarragon, summer savory, oregano, cilantro, marjoram, chervil, chives, dill, mint, parsley, bay leaf. Use your cutest saved jars, add ribbon, labels, recipes,family pictures what ever your touch is and I’m SURE your Hostess will think YOUR the Mostess. 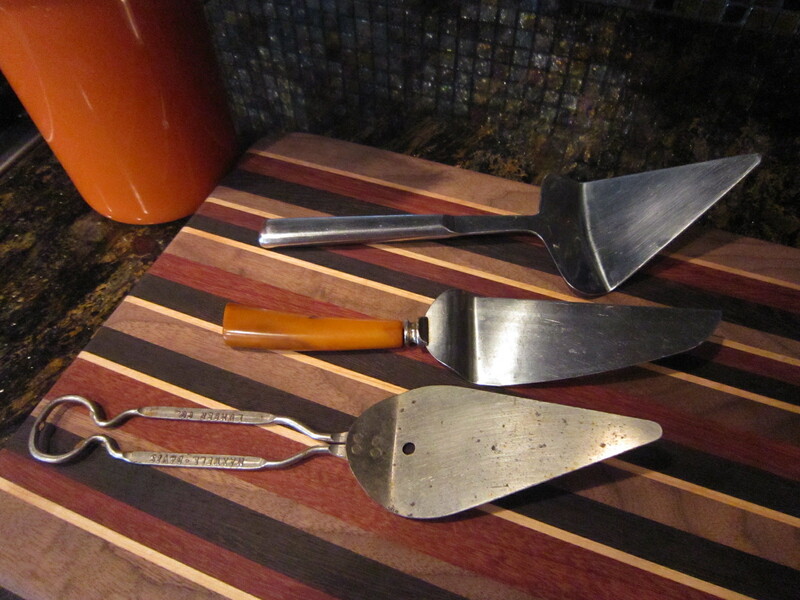 Here is an idea if you’re not into cooking but want to take something different: A vintage Pie Server. Tie a ribbon on it, give it your flare and I think this would be something cool and different. I found one on e-bay and a couple at a Thrift Store. Happy Thanksgiving to you all.